The idea for a rain garden at Whittier Elementary School in North Everett started in the fall of 2016. By spring 2017, there was district approval for it to happen. Before school started this fall, our Vet Crew was out doing the prep work for the rain garden, which is located in the center of their campus near the entrance to the library. 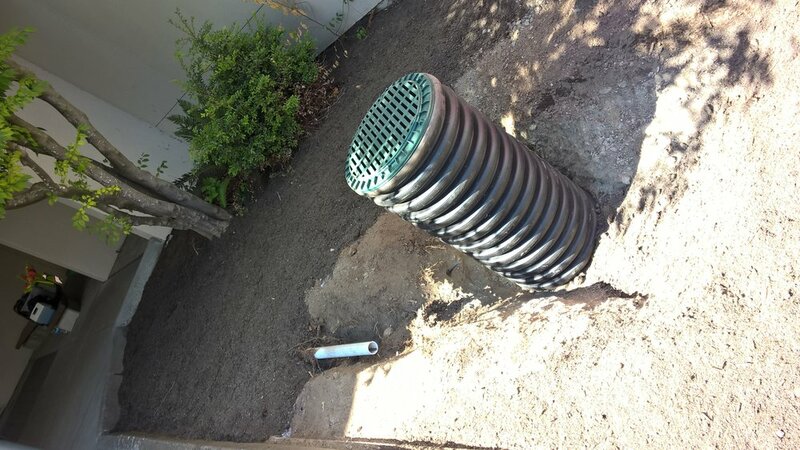 The site was dug out and filled with bioretention mix and mulch. 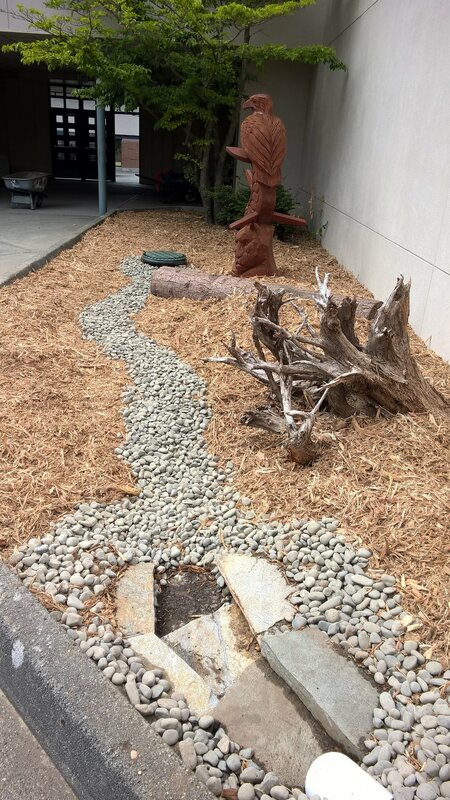 This rain garden was also prepared with typical Pacific Northwest beach driftwood, a slope, and stones for streaming water. 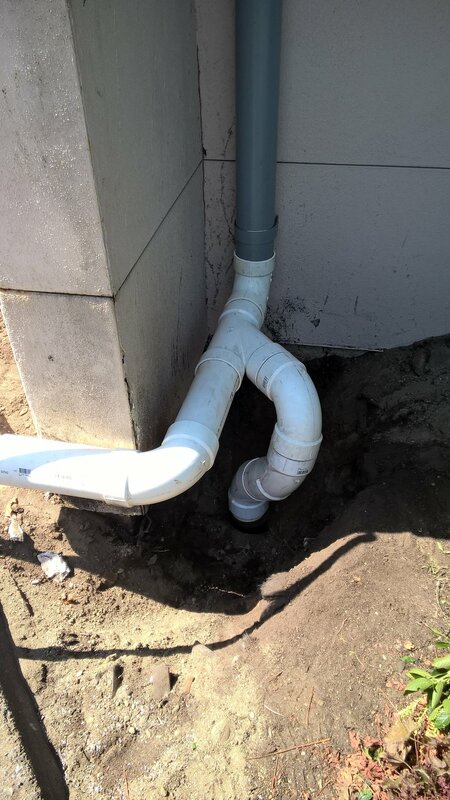 It will add function and beauty to their campus. Our Vet Crew standing in the fully prepped rain garden at Whittier Elementary in Everett. 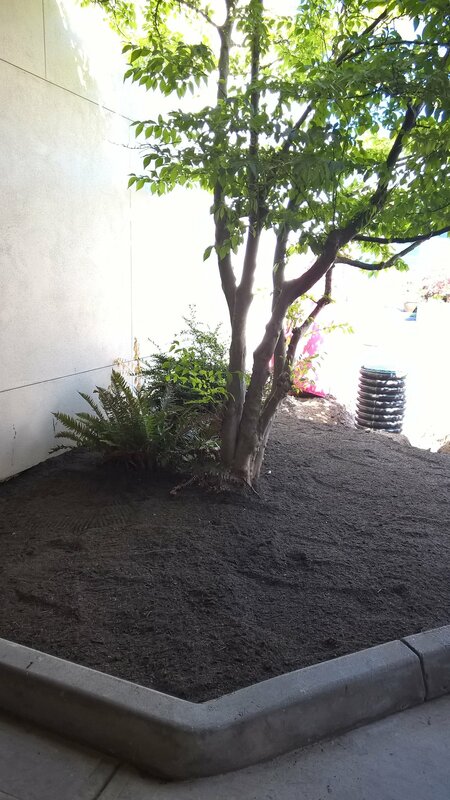 To complete the process, it is our hope that some of the students at Whittier will take part in a planting event this fall coordinated by our Sound Education program staff. Other volunteers from the local neighborhood association and PTA may take part as well.